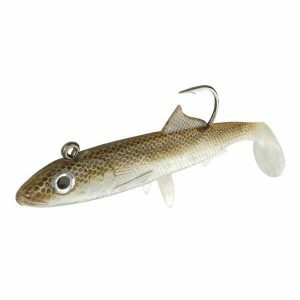 Sidewinder Sprats – Commercial fisherman say the most common bait fish found inside large specimen predators is the sprat. These super lifelike copies are incredibly realistic and feature precisely weighted bodies fitted with Mustad 32786bn hooks. Shimmer Skin finish for all sizes and 3D eyes.